Take advantage of summer's abundance with these guides to seasonal foods. Blackberries are one of the most truly unique summertime treats. Finding fresh blackberries outside their June to August peak season is difficult. Capturing their perfect essence during those prime months is vital. Whether you're picking blackberries from their thorny vines along a shady fence on a hot summer day, or you're just picking up several pints at your local farmers' market, make sure to honor their very essence. Elevate your summer desserts and dishes beyond the normal favorites with these tasty blackberry recipes. There's so much to love about these seasonal beauties. When summer is here, put down the cans and head to the farmer's market for fresh tomato flavor that can't be beat. From blistered sides to chunky salsas, we can't stop dreaming up new ways to enjoy fresh tomatoes. Perhaps no other food is as versatile as corn is. Corn can go from quick-and-easy side dish to show-stopping main with ease. Biting into an ear of warm, buttery fresh corn is a luxurious culinary delight. Scooping up a spoonful of delicately sweet corn ice cream is a unique flavor experience. Forking through ooey gooey corn casserole is a picnic must. Our recipes explore every way you can use corn from soups to grilled sides, corn cakes to cheesy soufflés. Enjoy our best recipes for all that sweet, crunchy, peak-season corn. This versatile veggie is an early-summer treat in our favorite cabbage recipes. Known for being antioxidant-packed and full of natural flavor, raspberries are a delicate summer fruit that is worth the wait the rest of the year. Making an appearance in red, gold, black, or purple, raspberries are chock-full of vitamin C, folic acid, fiber, vitamin A, potassium, and calcium. Who knew this tiny treat could be so beneficial for your health? Used in refreshing drinks, decadent desserts, and more, this berry is as powerful in taste as it is in nutritional value. Not just a Thanksgiving side dish, enjoy green bean recipes that will compliment your meals year-round. From cobblers to salads and ice cream to soup, fresh peaches are a delight in our favorite recipes. Don't miss out on these summertime beauties. Salad, sangria, or sorbet—you're going to love these gorgeous fresh cherry recipes. Anyone who's stood over a sink pitting a bowlful with stained hands can attest to the cherry's dangerous squirtability. Sweet, deep-crimson Bing and peachy-colored Rainier are most abundant—and what we use in our recipes—though you might find yellow or inky purple varieties, too. If you live in an area where sour cherries reign, by all means use those; just be sure to balance the tang with a bit more sweetness. Garlic rewards beginner gardeners with an abundant crop. Flavor varies widely by variety. These bite-sized morsels deserve to be center stage during summer months. We'll show you how to put them on display in delicious ways. These bite-sized berries are full of nutrients but low in calories. The beloved blueberry has significant amounts of fiber, vitamin C, vitamin K, and manganese. From pops to pies, here are some of our favorite ways to incorporate this healthy favorite into your favorite sweets. From tart to tropical, you’re bound to find a plum variety that will pique your taste buds. Fresh or dried, figs lend a sublime sweetness to all sorts of dishes, from easy apps to healthful desserts to interesting entrées. 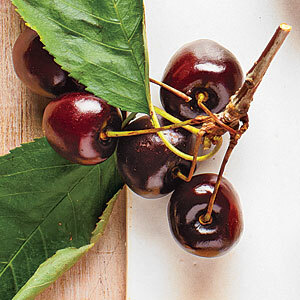 Sweet or tart, fresh cherries are firm but surprisingly syrupy and juicy. Onions add a welcome kick to any dish and perfect to use in classic, comfort-food recipes. Delicate and velvety, the avocado needs little coaxing to shine in these recipes. These colorful squash are easy to grow, with the promise of a bumper crop. This shiny, purple veggie is the perfect base for meatless dishes or a welcomed addition to burgers, seafood dishes, and pastas. 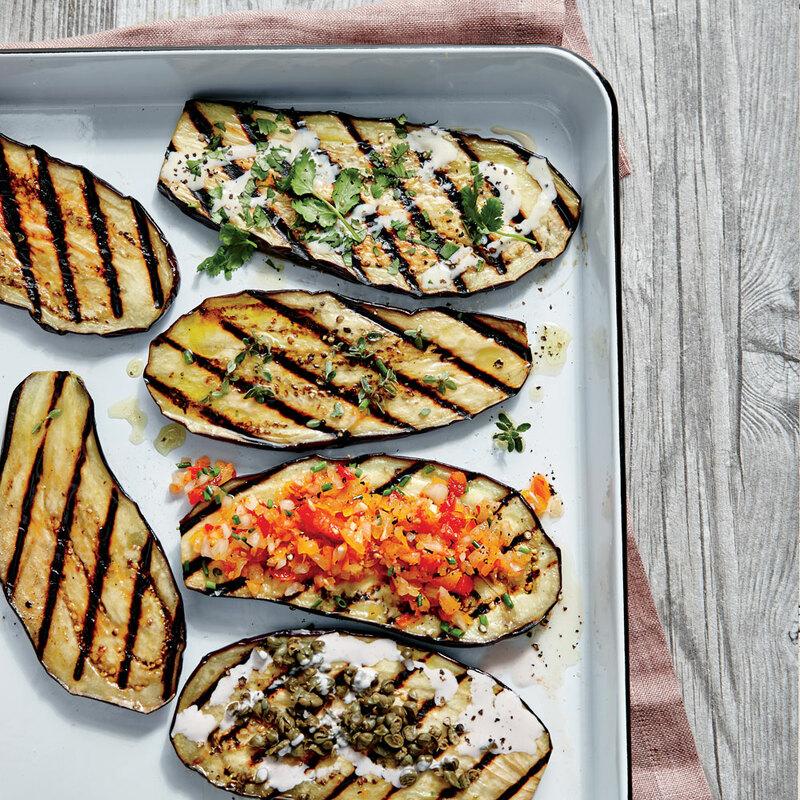 When it's raw, eggplant is spongy and plain, but once it's roasted, grilled, sautéed, or stir-fried, it comes into its full glory: tender, creamy flesh with a satisfying meatiness. That makes it ideal for meatless sandwiches or chicken Parmesan-style dishes. It's equally delicious when grilled and drizzled with a simple vinaigrette for a warm side salad or slow roasted with a sprinkling of fresh herbs and a squeeze of zesty lemon juice. Pick one up at the farmers' market or grocery store and see how it shines in these recipes. Crunchy, white, and packed with vitamin C, we love cauliflower for its potential cancer-fighting properties and–of course–its taste. When roasted, it’s great for tossing into bowls, curries, and soups. Serve raw with dip or add to a salad. 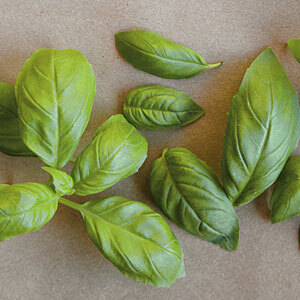 It’s also diverse enough to be included as a creamy addition to alfredo sauce, the base of a pizza crust, and can even be made into bite-size tots or “biscuits.” Here’s a few recipes to start you off cooking with the ever versatile vegetable. Allow peppers to assert themselves in a variety of easy-to-make, richly flavorful dishes. Peppers come in a variety of shapes and sizes with varying degrees of hotness. Use the best of the season to add a sweet or spicy kick to these delictable, light, and fresh recipes. Whether you grow your own garlic or buy it fresh from a local market, there is no denying it's distinctive flavor. It can truly bring life to a dish. From chicken recipes to pastas to veggie cakes, enjoy our collection of garlic recipes that will showcase the variety and levels of flavor that this summer produce has to offer. Make room in the fridge for these fruits that offer a slice of summer.